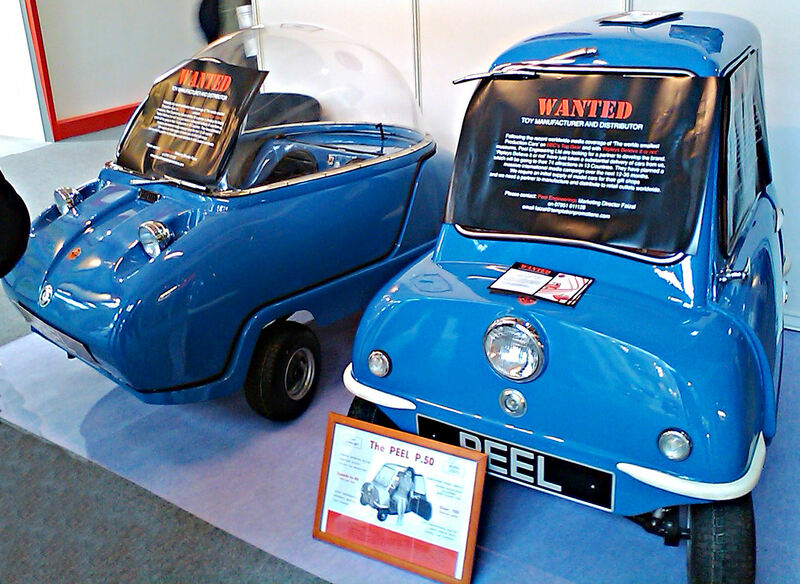 The Peel P50 is the smallest production car in the world. It’s currently being made to order in the UK, comes with a moped engine and will cost you the princely sum of £15,000. When they were originally produced in 1962 they cost around £199.00 each, so that’s some inflation folks. Good for hospitals also. It will keep them filled.